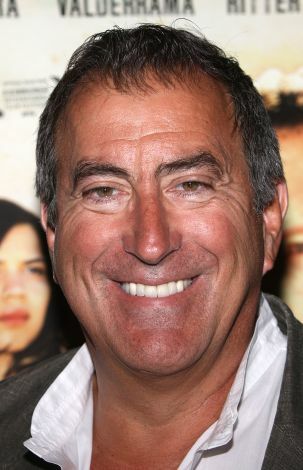 California-born dancer and choreographer Kenny Ortega had stage and television experience before working on his first feature film, The Rose (1979) and the Olivia Newton-John/Gene Kelly disco-era musical Xanadu (1980). 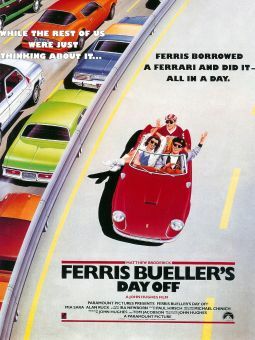 During the '80s, he was associated with some of the biggest hits of the decade, especially among "youth" movies of the period -- One from the Heart (1982), St. Elmo's Fire (1985), Pretty in Pink, Ferris Bueller's Day Off (both 1986), and the monster hit Dirty Dancing (1987). After co-producing Salsa (1988), he turned to directing with Newsies, the Disney organization's ill-fated 1992 attempt to revive the movie-musical genre, and Hocus Pocus (1993). Though Ortega would continue to serve as a choreographer in film and television thought the 1990s (including To Wong Foo Thanks for Everything, Julie Newmar), his career was geared increasingly towards directing for television during the millennial turnover, with frequent work in such popular series' as Chicago Hope, Grounded for Life, Ally McBeal, and The Gilmore Girls comprising the majority of his credits. After scoring a direct hit in 1996 as both choreographer and director of High School Musical (the higest rated movie in Disney Channel history at the time), Ortega would step back behind the camera to tell the tale of a group of young female singers determined to make the big-time in the musical comedy Disney Channel sequel The Cheetah Girls 2. Choreographed videos and concerts for rock group The Tubes. Worked with Gene Kelly on Xanadu. 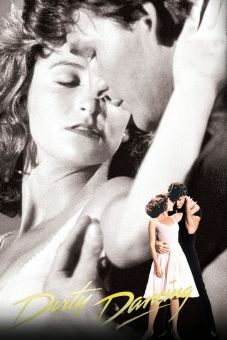 Did choreography for films including Dirty Dancing and Ferris Bueller's Day Off. Has done choreography for the Academy Awards, the Super Bowl shows and the Olympic ceremonies, as well as for concert tours and music videos. Directed and choreographed the three High School Musical films. 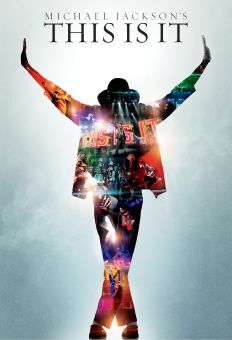 Was scheduled to choreography Michael Jackson's "This Is It" tour; directed the This Is It film on Jackson's death.